Portland, OR (January 15, 2013) – Join the Rose City Rollers at the January 19th Season Opener bout at the Memorial Coliseum where RCR will be handing over a $1000 check to the Special Olympics Oregon to support their shared goals for athletic opportunity for our community. “RCR is built on volunteerism, and so is to be able to give back to our community partners is so exciting. We are overjoyed to share with SOOR,” gushes RCR Executive Director Rocket Mean, aka Kim Stegeman. RCR chooses an organization each quarter who will receive $1000 cash, a banner on display at RCR events, booth and in-arena announcements at an RCR bout to generate awareness and participation in their organization, a 1⁄2 pg ad in our bout program, and inclusion in the RCR monthly newsletter that coincides with they are featured in. RCR also continues to promote the charity on rosecityrollers.com as our Quarterly Community Outreach Partner.  About the Rose City Rollers: The Rose City Rollers develop women of attitude, athleticism and passion to play a hard-hitting sport of speed and skill. As pioneers in the rebirth of roller derby RCR continues to foster its growth. The league’s goals are to serve our community by empowering women and girls, providing entertainment for our fans and supporting charitable causes. We are a 501(c)(3) non-profit, formed in 2004, and a founding member of the Women’s Flat Track Derby Association.